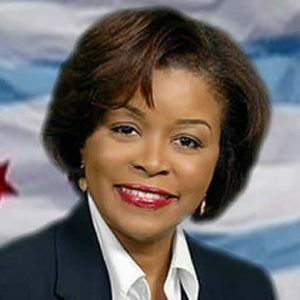 Home » Politics » Linda Hudson, 8th Ward Candidate Have Her Yard Stand!!!!!! 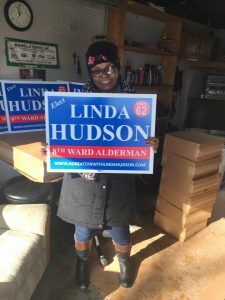 Linda Hudson, 8th Ward Candidate Have Her Yard Stand!!!!! !